Assistance is available 24 hours a day, 7 days a week at 334.774.2335. The material in this website is the property of Dale County Sheriff's Office, Brooks Jeffrey Marketing, Inc. and others. 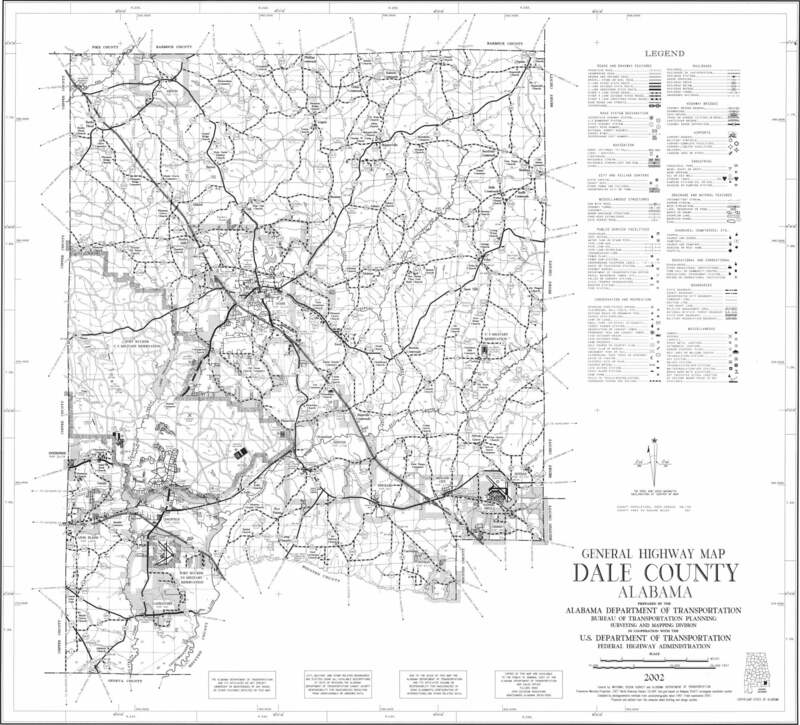 Reproduction or redistribution of any material, graphic elements or photographs without written consent from Dale County Sheriff's Office or Brooks Jeffrey Marketing, Inc. is strictly prohibited. No material from this website may be copied, reproduced, republished, uploaded, posted, transmitted or distributed in any way, except that you may download one copy of the materials on any single computer for your personal, non-commercial home use only, provided you keep intact all copyright and other proprietary notices. Modification of the materials or use of the materials for any other purpose is a violation of copyright and other proprietary rights. For purposes of this Agreement, the use of any such material on any other website or networked computer envDalement is prohibited. The photos and graphics featured in this site were furnished by Dale County Sheriff's Office, Brooks Jeffrey Marketing, Inc. and others, and cannot be reproduced or distributed without written consent from Dale County Sheriff's Office or Brooks Jeffrey Marketing, Inc.
Dale County Sheriff's Office recognizes your right to privacy and protection of the information you provide us -- including your name, mailing address, e-mail address and telephone number. 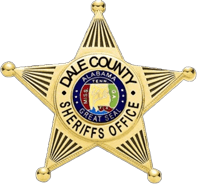 When you visit our website or request information from Dale County Sheriff's Office. we record your IP (Internet) address. Your trip through our website is recorded for traffic analysis. We analyze the traffic to our site to identify the most popular features of our site and to understand what browsers are used to view the site.